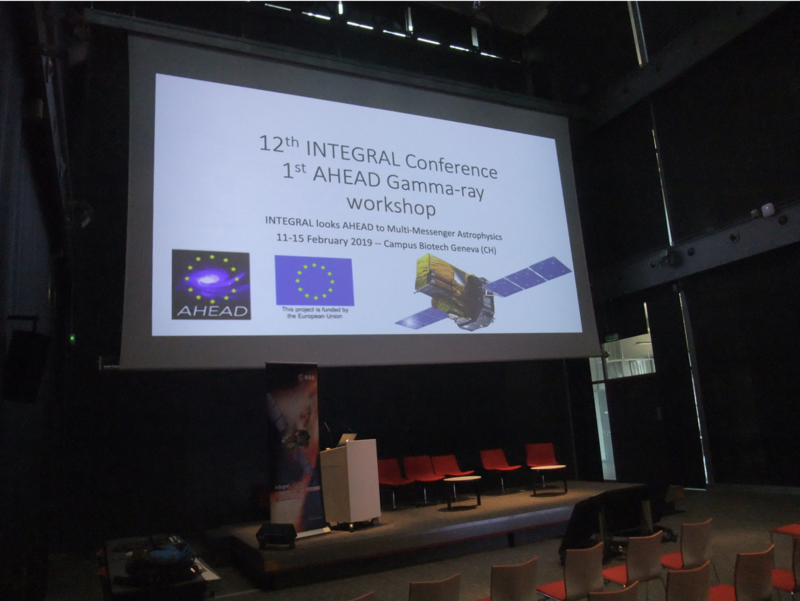 The HEMERA programme was presented to the scientific community with a talk at the 12th Integral Conference held in Geneva from 11th to 15th of February 2019. The talk scheduled for the 13th of February give the opportunity to the scientific community working on the Integral data to learn the science opportunities HEMERA offers to the users. You can download the HEMERA talk at this link.